Note: Todays workout comes from the World Police and Fire Games CrossFit Competition. On Evolution A, athletes will have 10 Minutes to determine their maximum complex weight. The first repetition can either be a Power of Squat Clean. If the athlete uses a Squat Clean, this will meet the requirement of the first Front Squat. 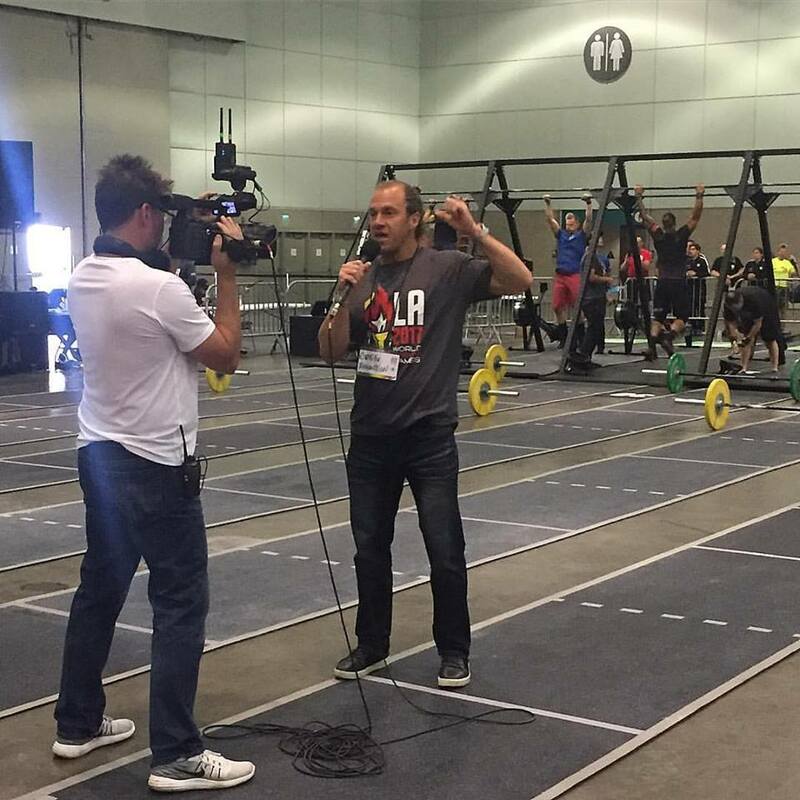 Coach live at the World Police & Fire Games CrossFit Competition!